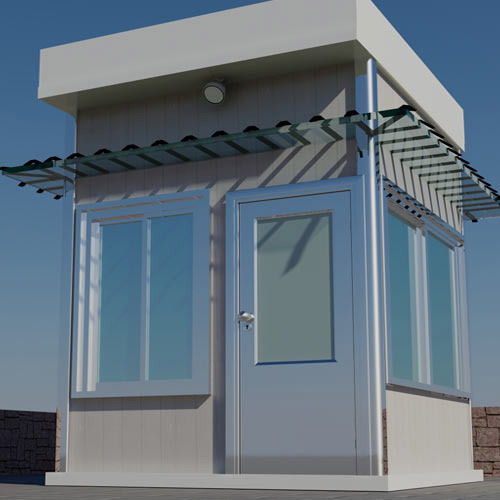 Providing you the best range of modular offices block, designer offices block, portable offices block, useful offices block, portable popular office blocks and porta cabins offices with effective & timely delivery. 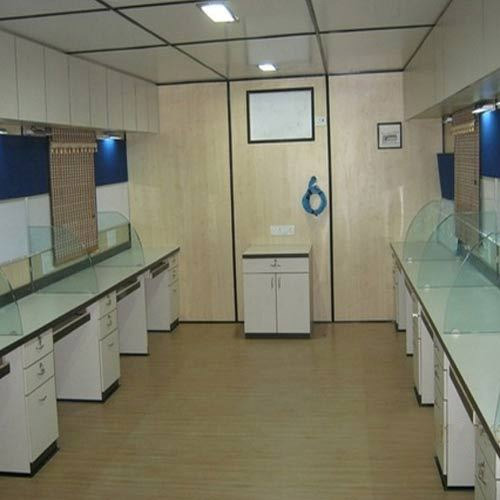 An extensive range of Modular Offices Block is being offered by us. These can be erected with ease at any location and are highly preferred when there are time constraints for setting up a business infrastructure. Their ISO standard steel structures ensure greater sturdiness and longevity. Moreover, our office blocks come in different size modules as per the requirement. 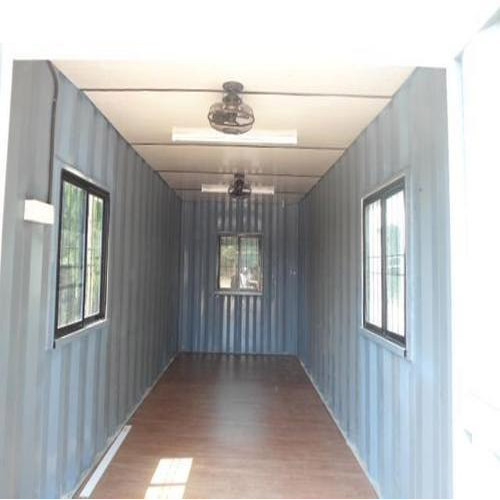 The size of this container house is 20 ft. Designer Offices Blocks are being offered by us at market leading prices. Available in different sizes, these are highly favored for their immediate installation and portability. Moreover, these can be lifted with hydras and do not require heavy lifting equipment. Furthermore, these are well-tested for quality and can be customized in accordance with the client's needs. An optimum range of Portable Offices Blocks is being offered by us. These are favored for their minimum maintenance costs and versatile module options. Using such structures saves individual entities and companies from construction hassles. Moreover, we ensure that these reach the customers within the promised time frames. Useful Office Blocks are being offered by us at industry leading prices. 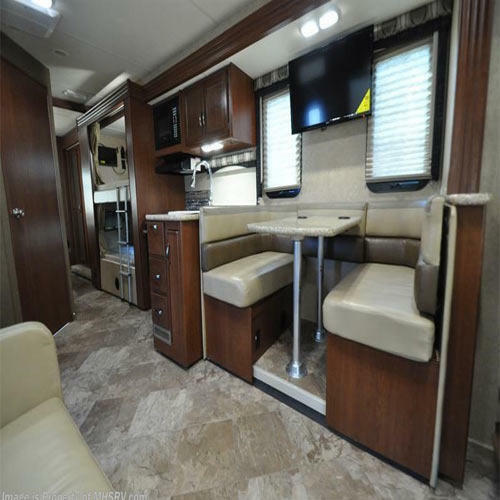 These have basic furniture requirements, which are easy to use. Moreover, these office blocks can be installed or removed within a short notice. Furthermore, their roofs, floors and walls are manufactured using top quality heat resistant material. Portable Popular Office Blocks can be availed from us in different specifications. These are exclusively constructed for office usage and have all the physical facilities needed for carrying out daily work. Moreover, these blocks have appropriate facilities for providing air-conditioning. Our office blocks also have proper doors and windows with aluminum frames and glass. Firmly relying on our modern infrastructure, we bring forth a quality-tested range of Porta Cabins Offices. These blocks have doors and windows for two-way ventilation. Apart from this, these can also be covered with appropriate shades or curtains to block out light. In addition to this, these blocks are robustly constructed using advanced technology. Relying on our proficient workforce, we are engaged in offering a broad range of Customized Offices. We have supplied these offices to a number of companies as these help in saving time and energy. Moreover, these have all the physical amenities and optimum arrangements for addition of other facilities.